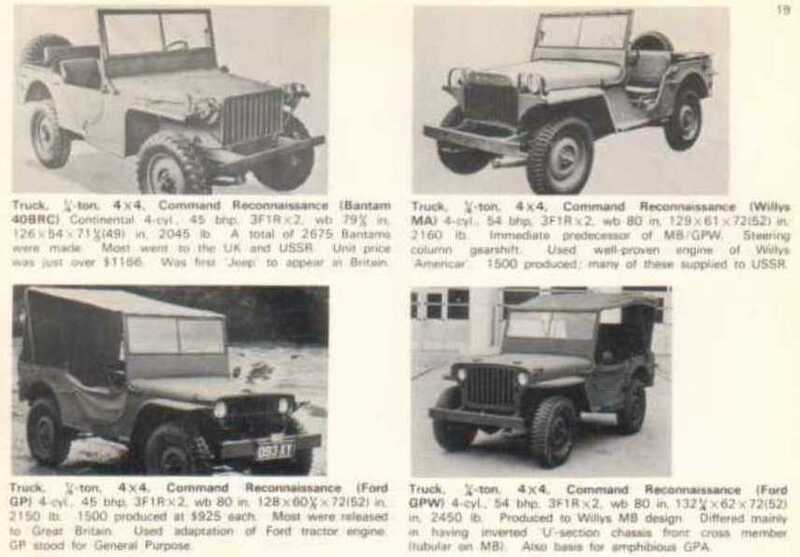 Here are some interesting vehicles to look at. These vehicles are not mine. These are just for informative use only. Hope you enjoy!